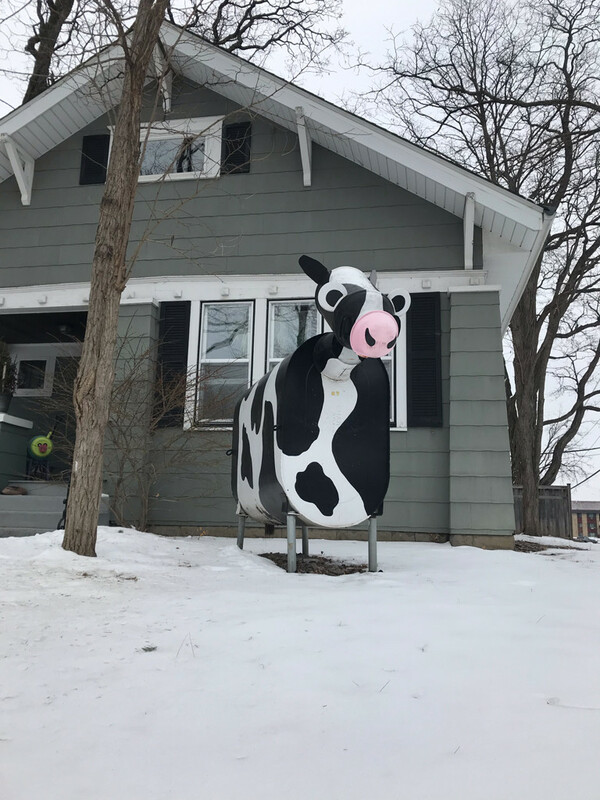 Mac-Grove folks, I feel like Randolph Ave Cow doesn’t get proper appreciation. How cool is she?! Does she have a name? Has someone documented all her seasonal outfits?